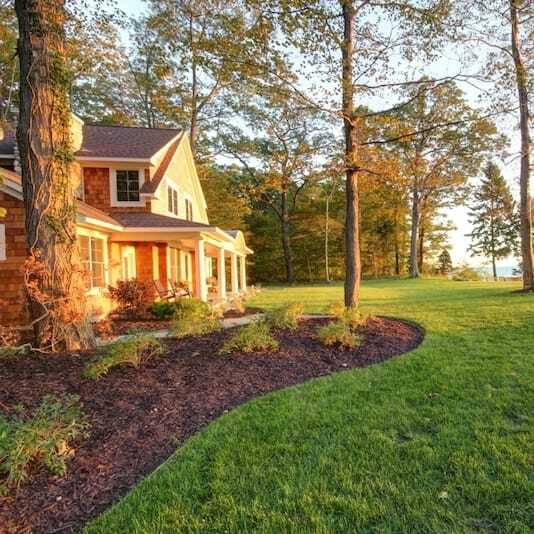 While your new Cottage Home will be a custom home, these six homes offer a glimpse into the Cottage Home style. 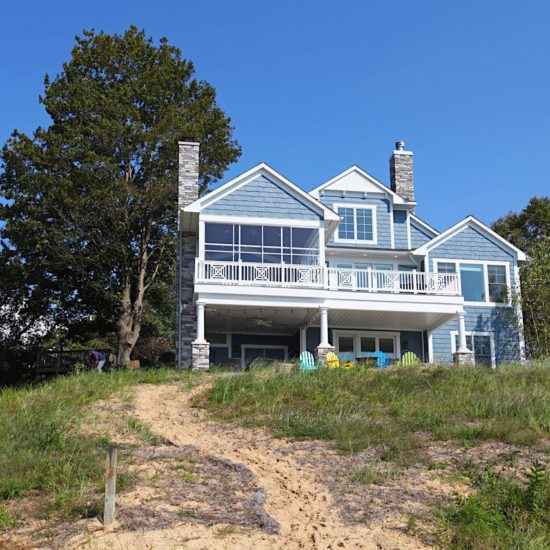 Hidden staircases, ‘sandrooms’ and outside showers, excellent viewscapes and breezy access from kitchen to screened in porch . . . living on the lakeshore is a personal and intimate experience enhanced by practical design and summertime comfort. Perhaps your evenings are spent around the firepit toasting marshmallows or enjoying a sunset chardonnay with old friends, your days in a hammock with a great book, or the non-stop — and memorable — roundup of laughing children. Cottage Home can help you enjoy it all.